Compounding blog posts are content marketing gold. They increase the traffic they bring in from search engines over time. To reach this level of content marketing royalty, a blog post needs solid bones—SEO, persuasive language, and compulsive sharability. Our articles and blog posts cover all three. Our Lead Generation Blog Post Starter includes five tailored-to-you blog posts designed to attract search traffic over the long term, plus the social media assets you need to promote them—all tailored to fit your brand, customers, and sales goals. Nothing converts leads like a perfectly constructed case study. Case studies—or client success stories—focus on a single client and how your product or service became the key to their success. Your business is the hero in this story. And new leads are going to know it. Our Lead Conversion Success Story Starter builds trust with new leads. Convert more of them into customers with its three case studies, graphic details that make quotes and details pop, and the social media assets you need to promote your successes again and again. Ready for the big leagues? You worked hard to create a web presence that attracts visitors. Now capture more of them before they leave your site for good. It starts with an irresistible incentive you offer in exchange for your visitor’s email address. Next, we’ll warm them up for the sale with a welcome series that tells your brand’s story and builds trust. Then we’ll keep them interested with automated outreach that drives engagement and spreads the word about your business. This is how you turn your website into a lead conversion machine—all on autopilot. 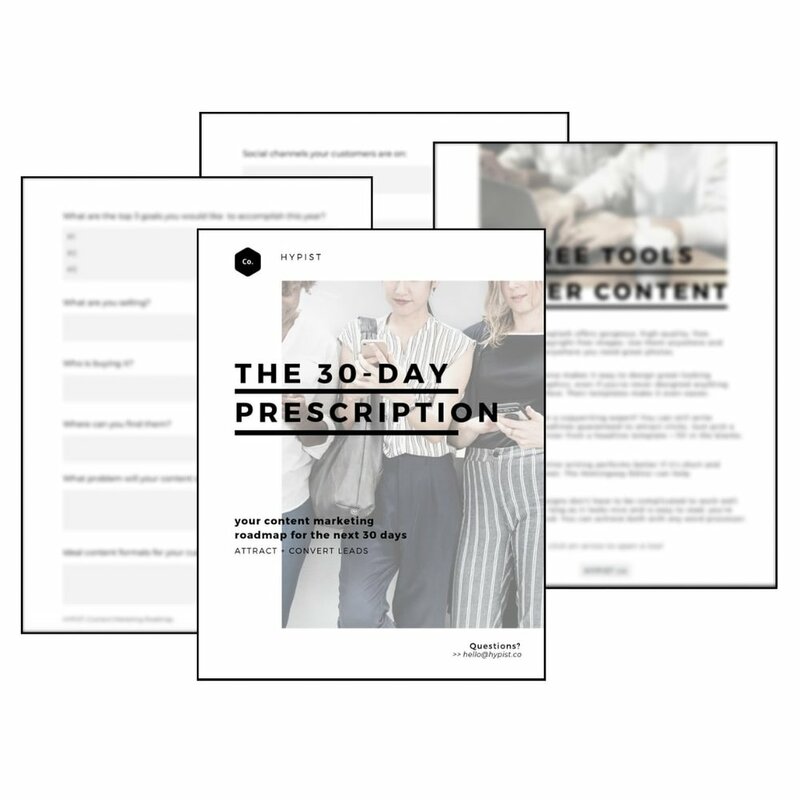 Cure Your Content Marketing Overwhelm with Our Free 30-Day Prescription—Let’s Develop The Next 30 Days of Your Content Marketing Strategy Together. 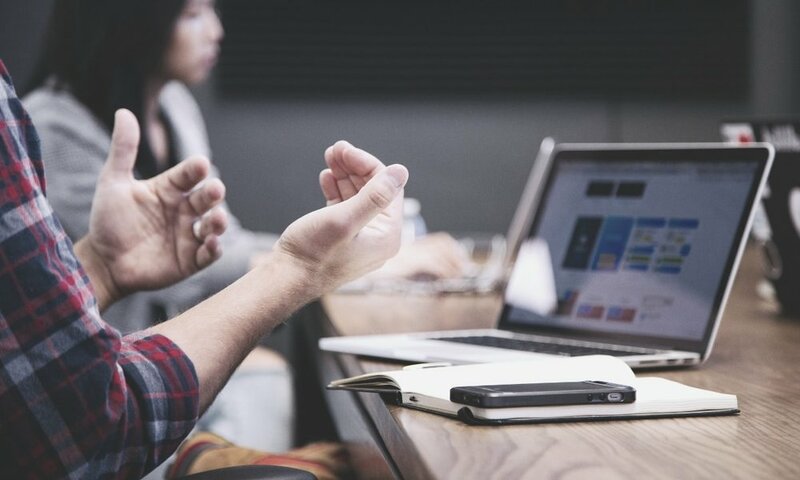 Ready to Discuss Your Next Digital Marketing Project? Our content specialists follow our proven development process and best practices to help grow your brand. Discuss your next project with us today.